I’m a first time Mum to our 2 year daughter and I live in South-East London with my husband. 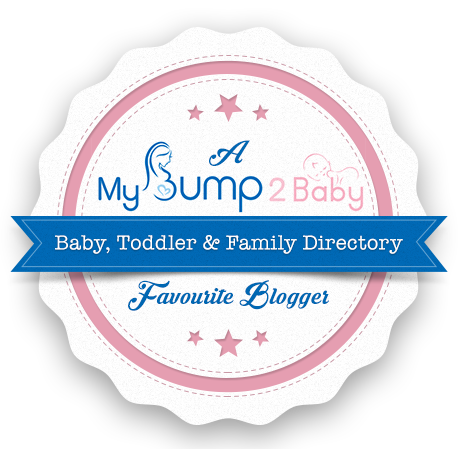 I set up my blog nearly 2 years ago to capture life with my daughter, and to act as a creative outlet whilst on maternity leave. This blog is like a second child, it’s time consuming, fun and keeps me awake in the middle of the night when I should be sleeping. I decided to name my blog The Pramshed. I can’t take credit for the name as it was my husband’s idea after visiting a restaurant with a very similar name that had a few too many parents and prams in at the time, so we had a little joke that it should be called “The Pramshed”. Whilst I was setting up my blog and thinking too much about what I should be called my husband suggested The Pramshed, and that stuck. Enough about my blog, onto me, that’s why you’re here right? Like I said I’m a first time Mum to a 2 year old daughter living in South East London. We’ve been here 10 years and I worked in advertising for 10 years, before deciding that it just wasn’t working for me and my daughter. 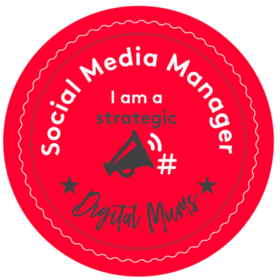 So I quit the rat race earlier this year, and I’m now midway through the Digital Mums Social Media Management course and working on this blog of mine. 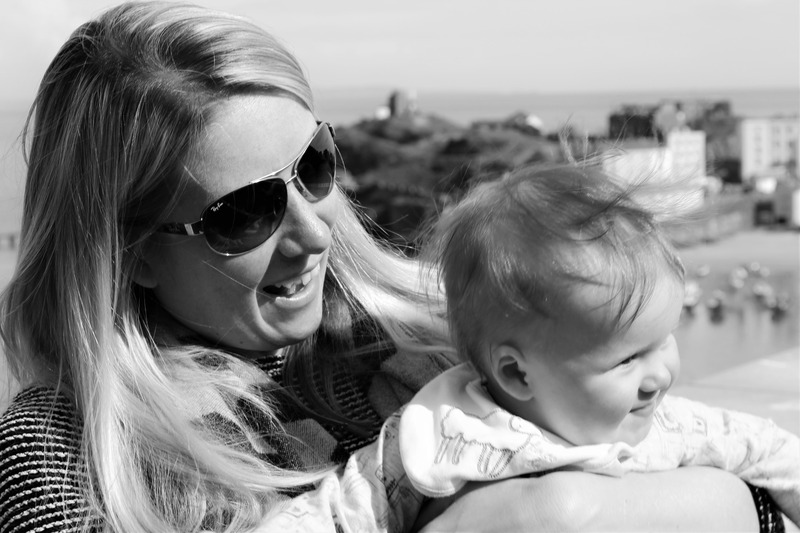 I’m also a huge advocate in Mums who set up their own business after having children, to work for themselves and around their childcare requirements, and I now feature a Mum in Business on the blog every week. Whilst I’m not blogging or studying you’ll find me at toddler groups wiping off snot from my daugher’s face and trying to stop her fighting the other children. It’s not all that bad, that’s just the way it is with a 2 year old. 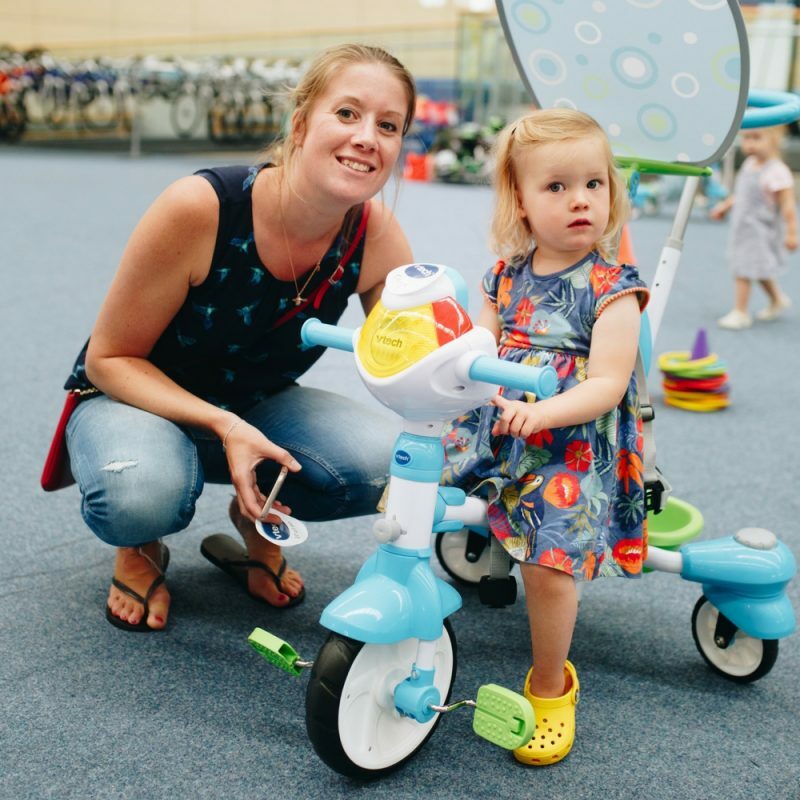 In the two years that I’ve been blogging I’ve managed to get myself into the top 500 of the Tots 100 league, and I’m one of the top 30 bloggers on the Parenting Blogger Leaderboard. Not bad, eh?